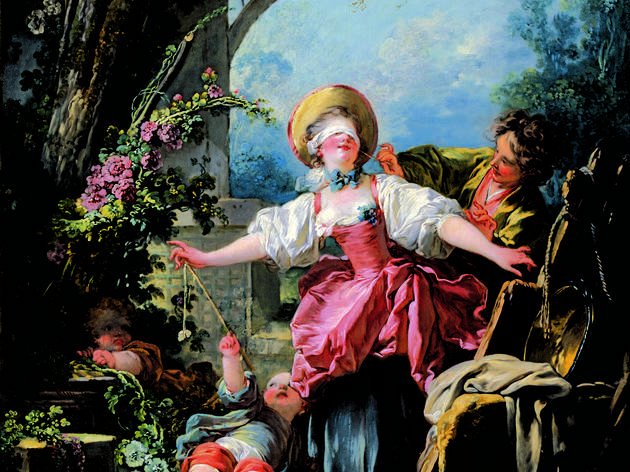 See the 18th century through the gaze of the upper-class libertine. 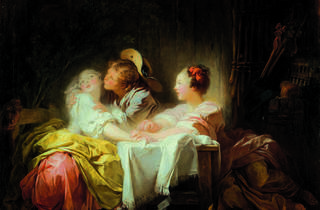 For its major autumn exhibit, the Musée du Luxembourg aims to show how painter Jean-Honoré Fragonard honed a highly subtle and distinctive style of depicting high-society love in the final decades of the Ancien Régime. Painting divine love stories, courtship parties, the moralist literary circle, elegant boudoir scenes and countryside fêtes, Fragonard evoked a world of libertinage and luxury in a vast array of contexts and settings. 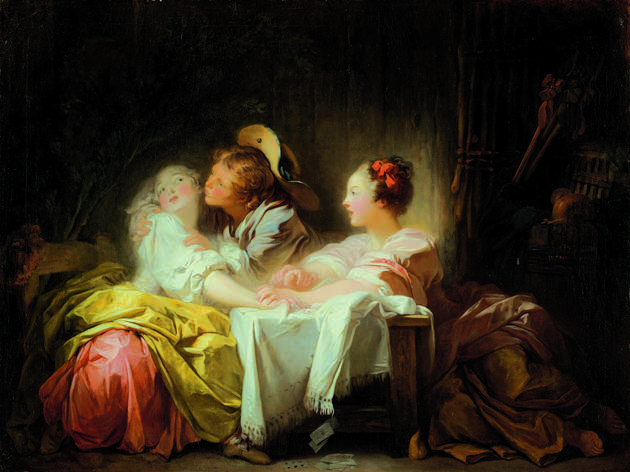 The museum’s curators have opted to focus on the lightly sensual and voluptuous side of his works, whose very beauty lies in their capability to send shivers down one’s spine without resorting to the outright lewd or bawdy.